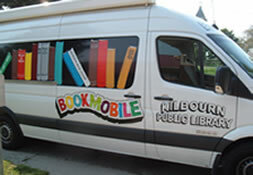 Join us on Saturday, April 6 from 10:00 a.m. to Noon for an April PaperCraft Saturday. 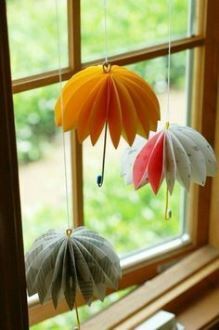 We will be making paper umbrellas for decorating just in time for those April Showers! All ages are welcome and all supplies are provided.